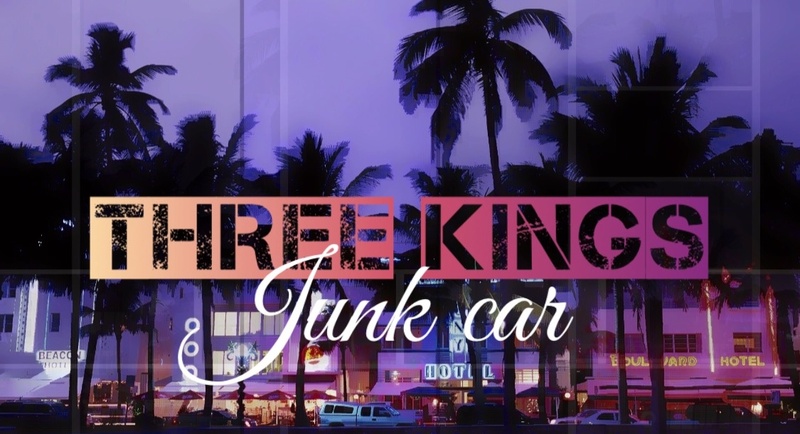 Cash for junk car in any condition. Top dollar paid on the spot! 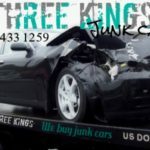 Three Kings Towing thrives on being courteous , on time , and professional . 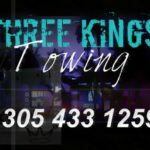 With years of experience in the towing business our credibility has grown from our customer service. 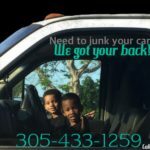 With friendly staff , fast in response drivers , and customer service representatives on standby , all of your junk car needs will be met . 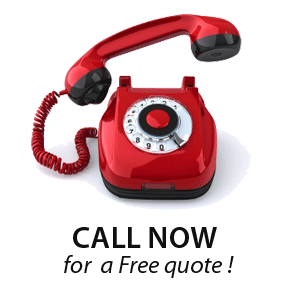 There are various ways to contact us ! you can do so by calling us at (305)433-1259. or filling out our free online quote form by by clicking the link below ! What if my car is in very bad condition and i don’t have the title? 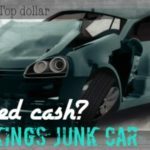 Need cash for junk car? we can help out with that. Our company offers top dollar . 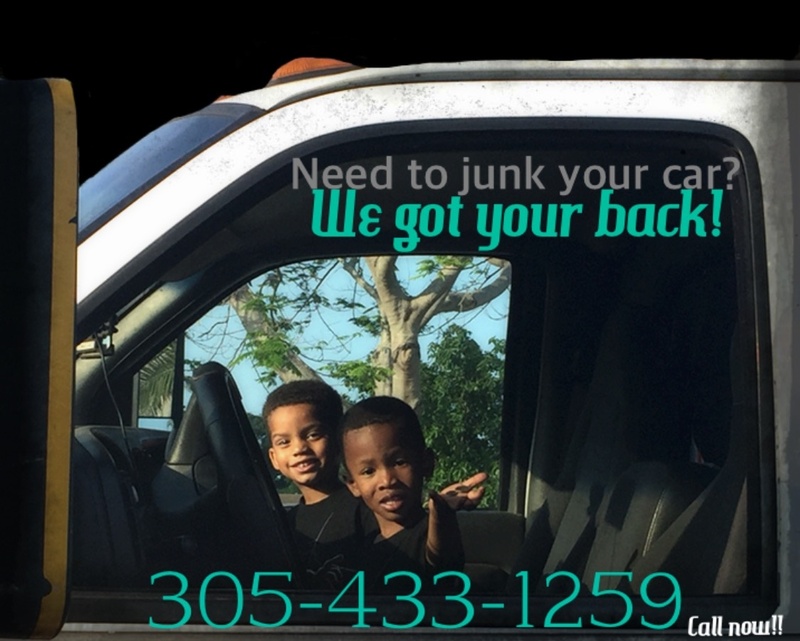 If you have an old , used , broken down , wrecked , non-running , or clunker junk car than we can take it off your hands. Any condition , any year , any make or any model , we will pay you cash for junk car with no hidden tow fees. Lockout services are offered and in case you get stuck in that situation that all of us have been in. We pay the best prices and have the cheapest Local tows from “point A to point B”. You may just need to get rid of that old car that you no longer have use for . 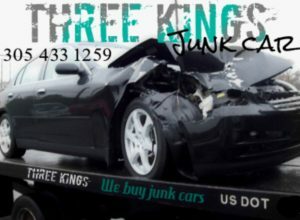 Give the kings a call now and we will be at your service at your convenience.